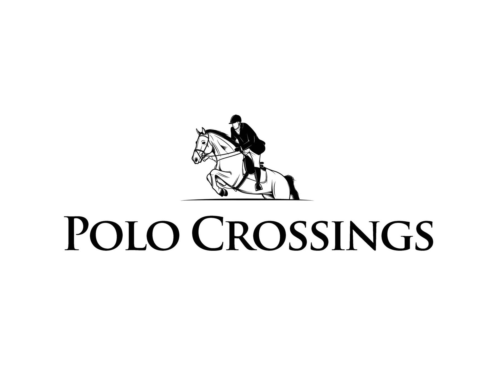 Located just off Highway 280 in Chelsea, AL , Polo Crossings feature luxurious, open floor plans easy for modern living and entertaining. There are many choices for shopping and dining just minutes or even steps from this great community. Publix is directly across the street and Walmart and Winn-Dixie are within a mile from home along with a host of other nationally recognized stores and dining chains in addition to locally owned shops and boutiques. The community of Chelsea is sought after because of the beautiful scenic views, great schools, and a quaint community feel.